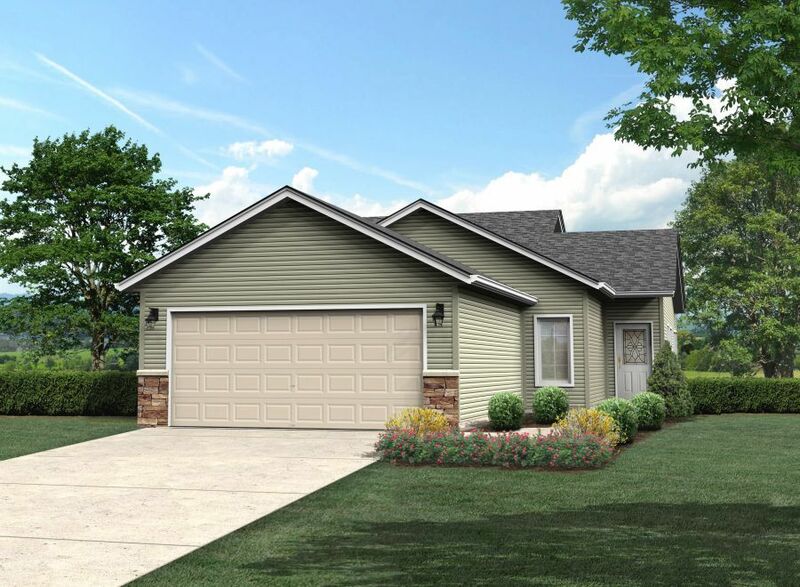 New Home at 1838 63rd Avenue S, Fargo ND - 2 beds. 2.00 baths. 1670 sq.ft.